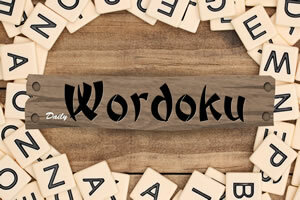 Daily word search is a fun puzzle game in which you are presented with list of words and you must find all the words in a jumble of letters grid. 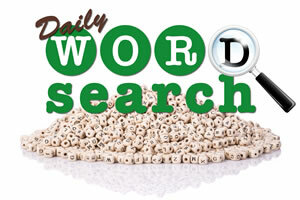 Play Daily Word Search now for free. There is a timer and you must solve all the words before the timer runs out. 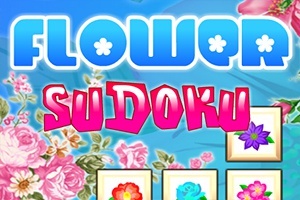 Perfect game to train your attention and be fast in noticing small details and maybe hurting your eyes. 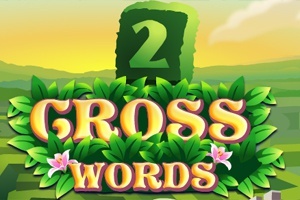 There are several levels and daily challenges and puzzles. Test your skill and brain. The game has multi language support and has multiple cells to choose from. start by choosing board size at the bottom of the game screen.